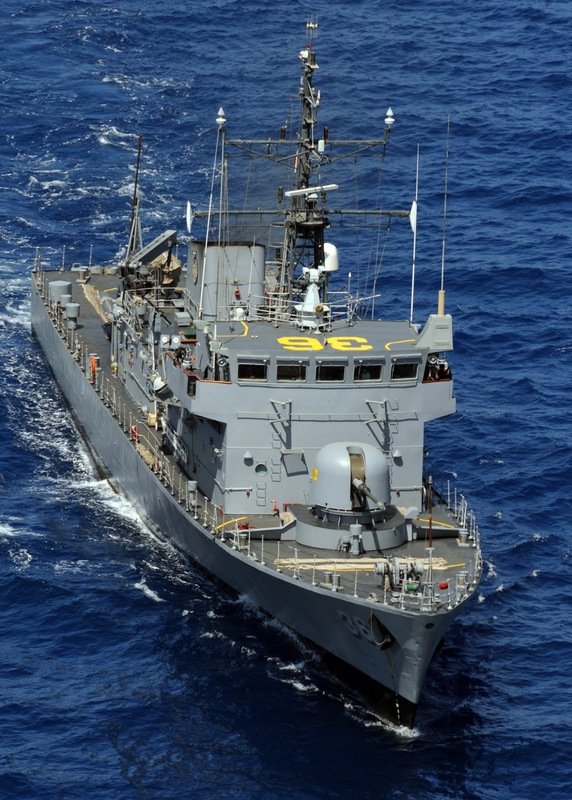 MANILA, -- The Department of National Defense (DND) is still planning to continue with the upgrades of three of its military vessels despite the failed bidding of the contract Earlier this year. During a meeting of the DND Bids and Awards Committee on Thursday, a technical working group from the Philippine Navy presented the intended upgrades for the BRP Emilio Jacinto (PS-35), BRP Apolinario Mabini (PS-36) and BRP Artemio Ricarte (PS-37). Upgrades include the replacement of The barrels of the ships' three 75-millimeter guns and two 25-millimeter guns. The ships' radar, control and surveillance systems will Also be modernized if the project pushes through. Discussions on the project's technical specification will continue before the committee will be Able to rebid the contract again, DND Bids and Awards Committee (BAC) Chairman Assistant Secretary Ernesto D. Boac told BusinessWorld. Budget for the three vessels' upgrade contract is currently set at around P854.6 million. The figure, the which could still change Depending on the discussions by the BAC and the Philippine Navy technical working group, will be sourced from the 2014 national budget and the funding for the military's modernization program. Last March, the bidding for the project was scrapped after The BAC declared a failure of bidding due to the non-submission of bids by the nine companies that bought the bid documents for the project. 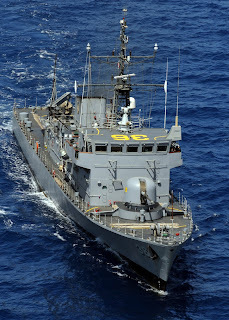 The Philippine Navy BRP Apolinario Mabini (PS-36) Jacinto class patrol corvette at Balikatan 2010 exercises.